The answer to that question is about to be “fabulous”- because your new best friend is arriving in the form of a brand-new double-ended brush from Maskcara Beauty. The Monica to your Rachel. Feel like your makeup routine is stuck in second gear? This brush has your back! Get ready to pivot that corner with the help of the Best Blend Friend. 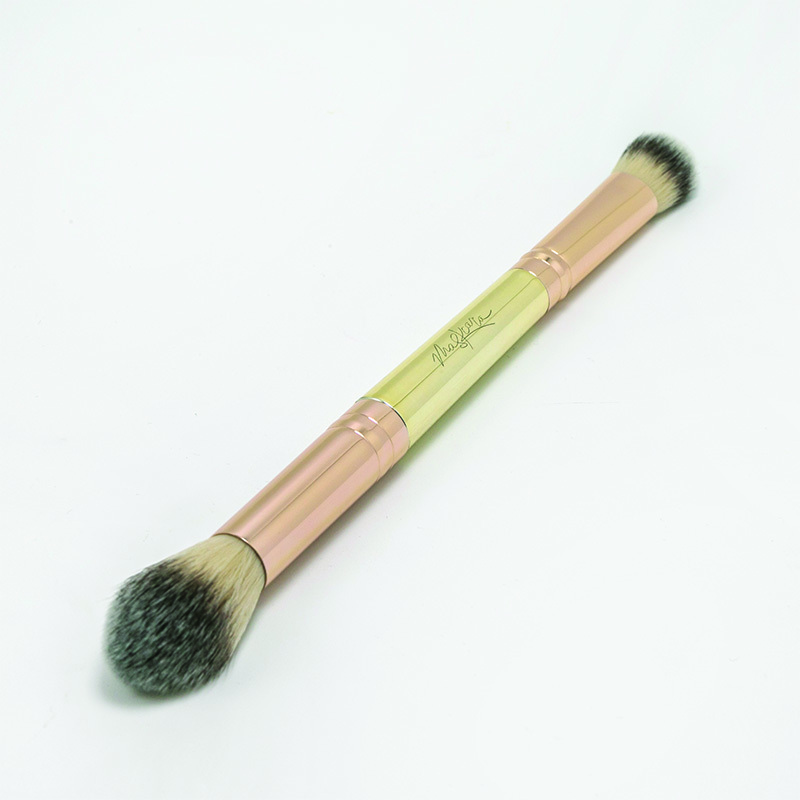 The BBF features a small and dense brush on one side, perfect for seamlessly applying and blending highlight on areas of your face you want to brighten, like under the eyes, between the brows, down the bridge of the nose, and on the chin. The other end features a wispy, tapered brush that is specially designed to apply a soft and natural kiss of blush or illuminator. Double the blending power, half the space in your bag. Now that’s #friendshipgoals. After all, friends don’t let friends look two dimensional. The Best Blend Friend will be there for you, gorgeous!